Here’s wishing everyone a Happy and Prosperous Lunar New Year – Gong Xi Fa Cai! It was reported recently in the Economist magazine that, in an online English proficiency test conducted by EF Education First, the world’s largest private educational company, Malaysians scored the best amongst Asian nations. In the test results, Malaysia actually ranked no. 9 worldwide, and that was good enough to make us Asia’s top performer. Malaysia is also the only Asian nation to have achieved “High Proficiency” level, with an EF-EPI score of 55.54. In the report, one of the reasons given for Malaysia’s high EPI score is that English language helps to overcome the language barrier between the different races in Malaysia. How true. This is an achievement that all English speaking Malaysians can truly be proud of. 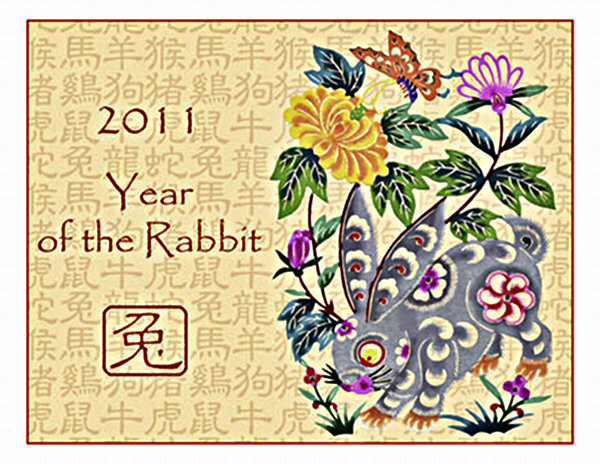 Here’s wishing everyone a Happy and Prosperous Lunar New Year!